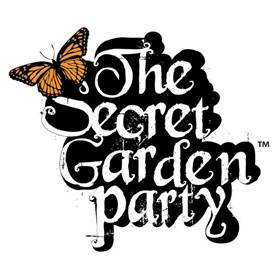 Following a successful 2016, The Secret Garden Party recently announced a limited number of Early Bird Tickets for 2017 will go on sale from today. Early Bird tickets are priced at £170 (plus fully refundable £10 litter bond) + booking fee. Bookings for Early Birds will be limited to two per person. Dates for 2017’s four-day event are confirmed as Thursday 20th- Sunday 23rd July, at the usual location near Huntingdon, Cambridgeshire. 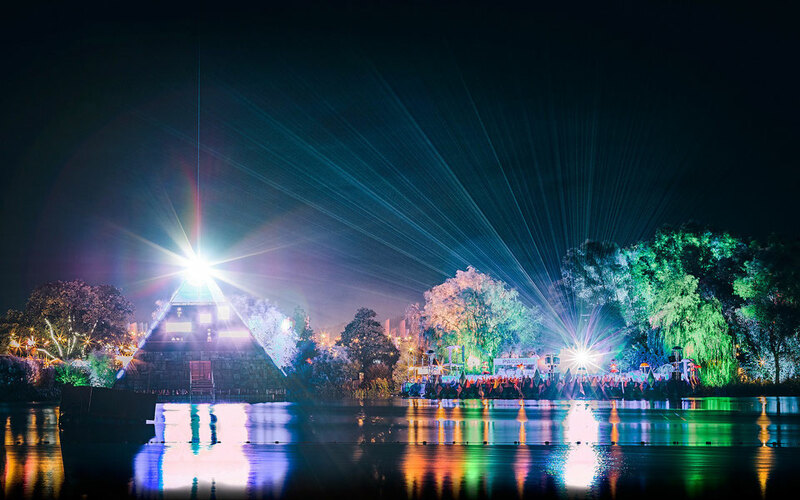 “Last weekend’s Secret Garden Party was to me an exceptional and emotional one in several ways. After the worst rain on record in 2016, the weather managed to behave itself, we spearheaded the introduction of drug testing in the UK through the ‘Loop’ initiative, we addressed the issue of sexual assaults at events and we had a significant reduction in crime on site.